The Elite lite Filter Holder is our very own lightweight aluminium square filter holder designed to accommodate 84mm square filters. 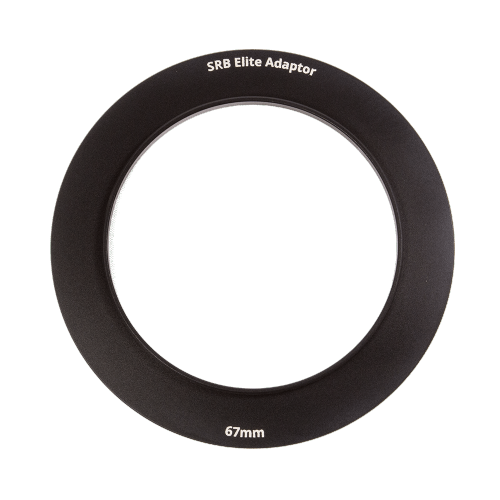 Beautifully crafted from a single piece of black anodised aluminium, the SRB Elite lite Filter Holder is our very own lightweight square filter holder designed to accommodate 84mm square filters. You have the option to use up to two 84mm P Size Square Filters at any one time. 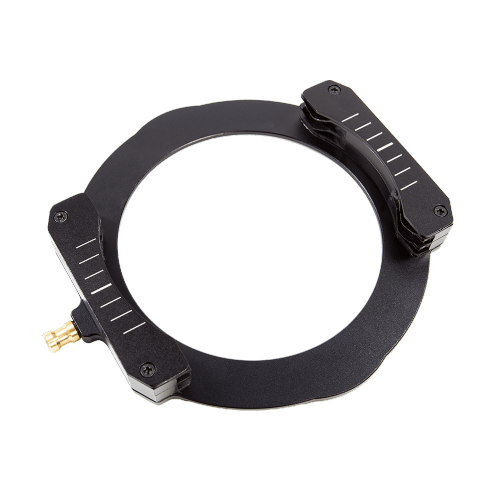 A great feature to this holder is the Wide-angle Kit (included), making it possible to modify the holder to work at a minimum focal length of 16mm. This is achieved by removing one filter blade from each side. Like our other Elite Holders, the Elite lite Holder features a golden handle clip mechanism that allows for easy attachment and removal of Elite Adaptor Rings. 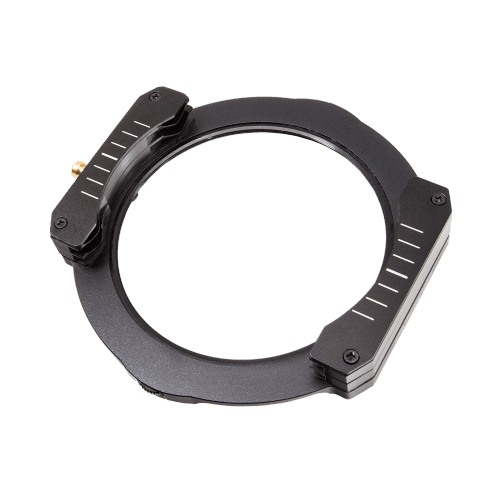 The Elite lite Holder is designed to fit standard lenses, although may still be compatible with some wide-angle lenses depending on lens diameter. The holder will work down to a focal length of 20mm until vignetting appears, although working focal lengths may vary depending on the optical design of the lens. When using the wide-angle kit and just 1 filter slot the holder will work down to a focal length of 16mm until vignetting appears, although working focal lengths may vary depending on the optical design of the lens. Each of our Elite holders have been specifically designed to accommodate our own brand of SRB square filters, which have a standard depth measurement ranging between 2-2.3mm. This means each SRB branded square filter will fit snug in the filter blades of each Elite holder. Non-branded square filters may have a different depth measurement and may not fit tightly into the holder. Please consider this when ordering.